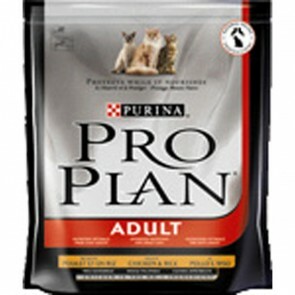 Purina Pro Plan Cat Food is a highly palatable complete and balanced food, that will give your cat all the nutrition they require to maintain overall health. Pro Plan Cat Food has been formulated with a combination of anti-oxidants, wholesome cereal grains and rice, natural prebiotics, essential marine oils and minerals. 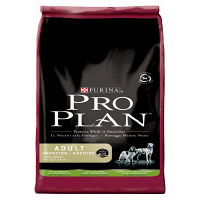 Purina pro plan: 5 stars out of 5 based on 0 user reviews.